Hello there and welcome to the official Allan Frewin Jones website. 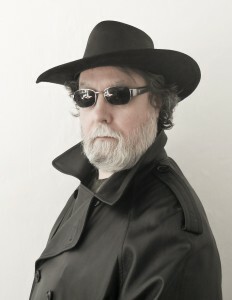 Anyone coming to this site who only knows me as “Frewin Jones”, writer of The Faerie Path series and the Warrior Princess books, might be quite surprised to see how many other books and series I have written since my first novel was published way back in 1987. Hopefully, this introduction will give you an idea of how I got where I am today. But if you’re not so interested in the technicalities of how I morphed from wannabe to writer, move right on to the Blog page or Books or whatever else takes your fancy.